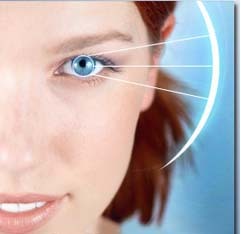 Neuro-Ophthalmology keeps pace with important advances in all spheres of the neurologic and ophthalmologic sciences. Clinicians and researchers worldwide report on recent developments in diagnosing and treating ophthalmologic, neurologic, endocrine, inflammatory, and neoplastic conditions affecting the oculomotor and visual systems. The Journal publishes original, peer-reviewed articles on both clinical and basic aspects of neuro-ophthalmology. Other regular features include reviews, Viewpoints, Photoessays, editorials, letters, and special features including interviews, historical vignettes, and NANOS news.